Residents from Kumar Village in Williamsville are frustrated after being without a pipe borne water supply for almost a week. On Monday, WASA announced an emergency shutdown of the Desalcott Desalination Plant, however operations have since resumed. 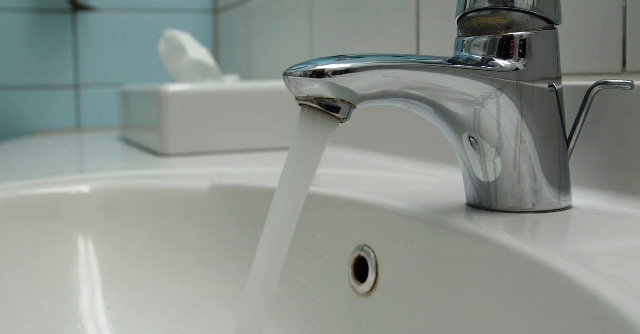 Treasurer of the Williamsville Village Council Indira Ramoutar says although nearby areas saw a return of water to their taps, Kumar Village was not so lucky. Ms Ramoutar says attempts by several villagers to call WASA have been in vain, and that a truck borne water supply also seems unlikely at this time. Attempts by 103.1FM to contact WASA on the matter have been unsuccessful.